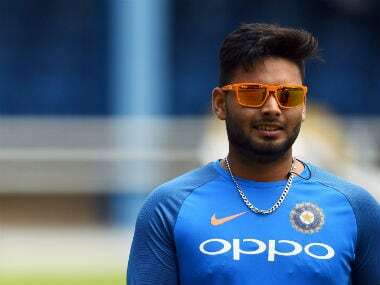 World Cup snub could surely be disappointing but 21-year-old Rishabh Pant will play "many more World Cups" and don the national colours for at least 15 years, said former skipper Sourav Ganguly. 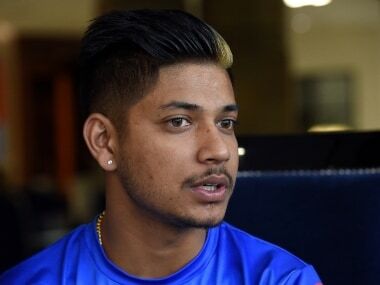 Nepalese sensation Sandeep Lamichhane has called for the World Cup to be expanded to up to 16 teams, saying limiting it to 10 hurts players from emerging cricket nations. After controversially sacking their captain just two weeks ago, Afghanistan's selectors have again raised eyebrows by naming a squad dominated by a veteran old guard, preferring to put faith in experienced old campaigners over younger talents. Shoaib Malik's an important cog in the Pakistan ODI wheel and whilst his best cricketing years are behind him, Malik still has the capability to grab any match by the scruff of the neck and lead Pakistan to victory. In addition to his obvious batting skills and role as a support-bowler, Haris is a tremendous catcher and his slip-fielding skills may be essential for Pakistan at the World Cup. Hasnain's selection can be termed risky as this teenager is raw, untried, but he gives Pakistan the X-factor in the bowling department which is something that over the years has made their bowling attacks very special. 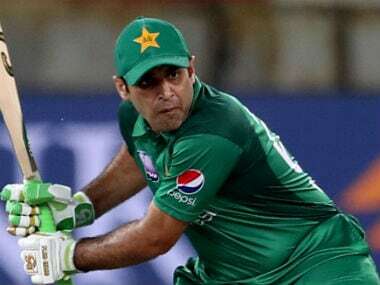 Strong on both sides of the wicket, wristy, with good balance and with the ability to pounce on anything loose, Abid gives Pakistan the added option of the third opener. The World Cup presents Junaid with a fantastic opportunity to silence his critics and show the world that his limited opportunities for Pakistan have been an error on the part of the selectors. Mohammad Hafeez, a veteran of 208 ODIs where he has amassed 6302 runs and more importantly taken 137 wickets, is likely to be one of the key components of this mercurial Pakistan side.